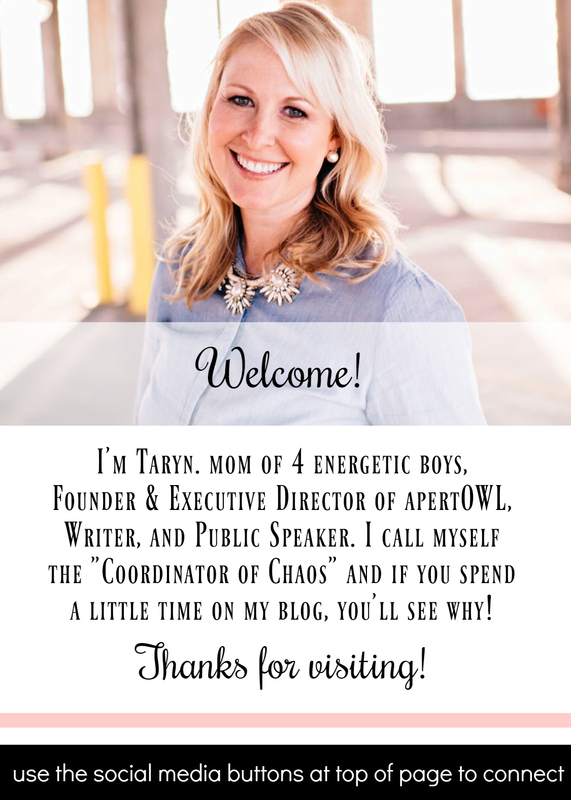 *This is my most recent post on the CCA Kids Blog. Wanted to share with my readers here as well! I'm having so much fun planning the picnic for Craniofacial Acceptance Month in the Austin area. Our local grocery store, HEB, sounds very interested in sponsoring by providing drinks for the event and my boys' school, Kids R Kids right here in our neighborhood, has offered to step in and be a part of it as well. After doing a lot of research and stressing about making the right decision in choosing a preschool for Ethan and Aiden, I can honestly say that I am beyond thrilled with where they are. From day one, we were so impressed by the staff. They truly fell in love with both boys and have nurtured them both emotionally and educationally - something that was very important in our decision making. When I mentioned that September was Craniofacial Acceptance Month, they were happy to help spread the word by hanging a poster in the lobby. But the school owner said she wanted to do more. She offered to enlist the help of each classroom to collect donations of chips for the picnic. They are also going to donate bubbles for the kids to play with that day as well. In addition, I was asked to come speak with the boys' classes. I looked for an appropriate book to read that had a positive message and spoke at their level, but I just couldn't find one that addressed the unique and special journey that Aiden and our family have been on. So, I took matters into my own hands and created one myself. 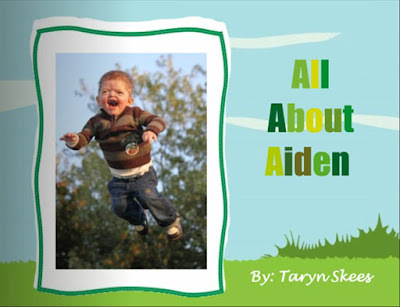 Here is a link to "All About Aiden". I made the book using an online tool at bookemon.com. I truly cannot wait to share it with the 3, 4 and 5 year olds at their school. I hope you enjoy! By the way - if you live in the Austin, TX area, feel free to join us at the Craniofacial Acceptance Month picnic. Contact me at moreskeesplease [at] gmail [dot] com for details! Your little book was beautiful and brought tears to my eyes! God knew just what he was doing when he chose you to be Aiden's mommy!